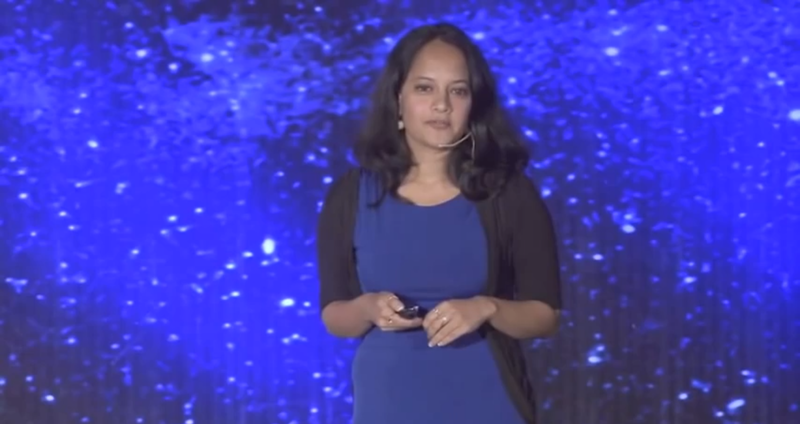 Chief Conservation Scientist – CWS, Dr. Krithi K. Karanth spoke at TEDxGateway of her mission to rewild India and about what every person can do to help. The time to act is now, she says and the possibilities of what we can achieve together, great. 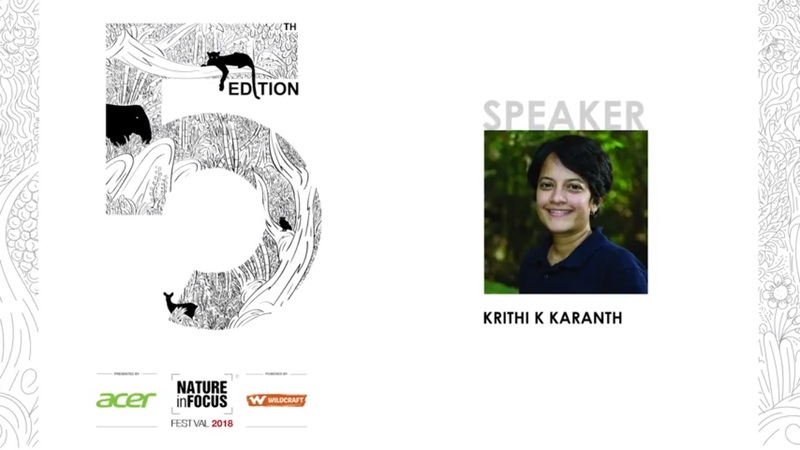 At INK2013 held in Kochi, Dr. Krithi K. Karanth discussed why the key question facing a developing India was “Is there room for wildlife?” and why the answer to that question must be “Yes”. 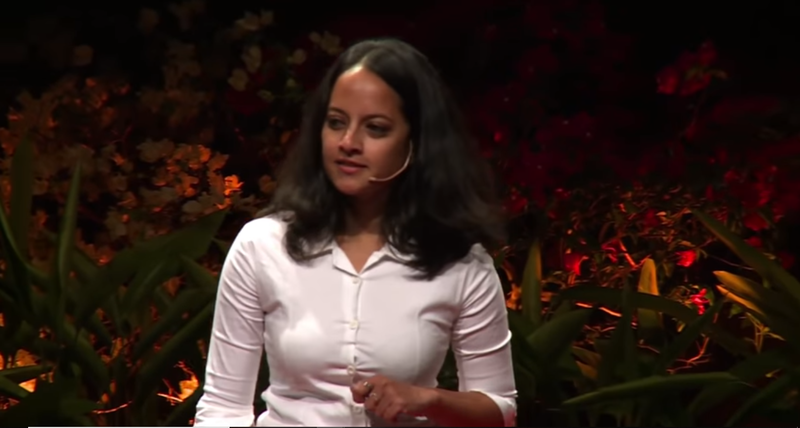 As she says in this powerful talk, there is nothing she’d rather do than the work she currently does to help rewild India and that the instinctive inspiration that wildlife and wild places provide make it well worth the effort. Chief Conservation Scientist – CWS, Dr. Krithi K. Karanth spoke at TEDxMAIS organized by the Mallya Aditi International School. 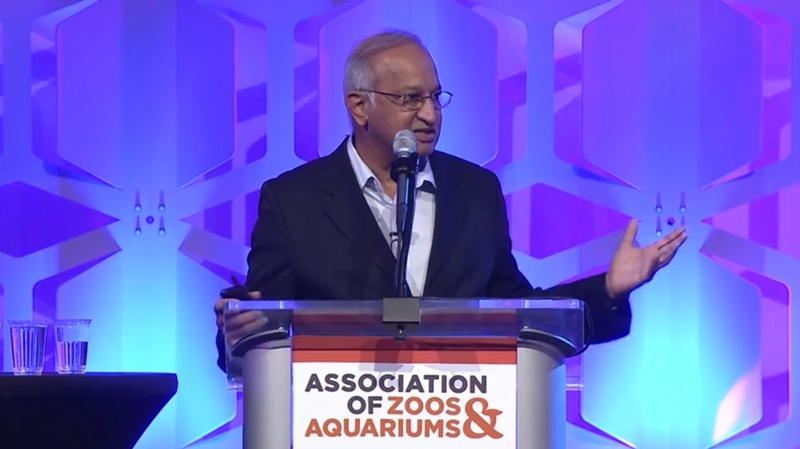 She related her experiences of working as a conservation scientist across India and insisted on the importance of India continuing its traditions of human-wildlife co-existence as an example for the world to follow.